WHEN PEOPLE THINK OF NEVADA, they often think only of Las Vegas, but Nevada is much more — especially when you get up north. 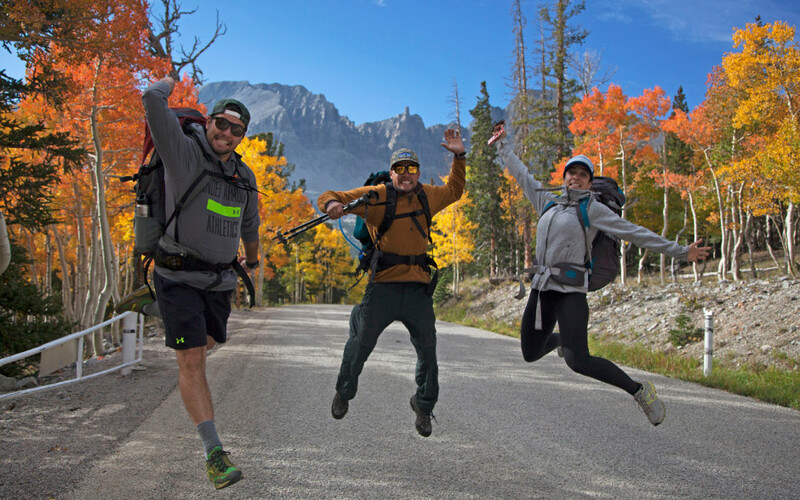 There’s something for everyone in Northern Nevada, whether you’re into nature and outdoor adventure; beaches along the shores of alpine lakes; ghost towns of the Old West and cowboy poetry; helicopter skiing; or delicious Basque food and a vibrant art scene. Depending on the season, pack your car with your skis and snowboards or mountain bikes, hiking boots, and kayaks, and get ready to explore. 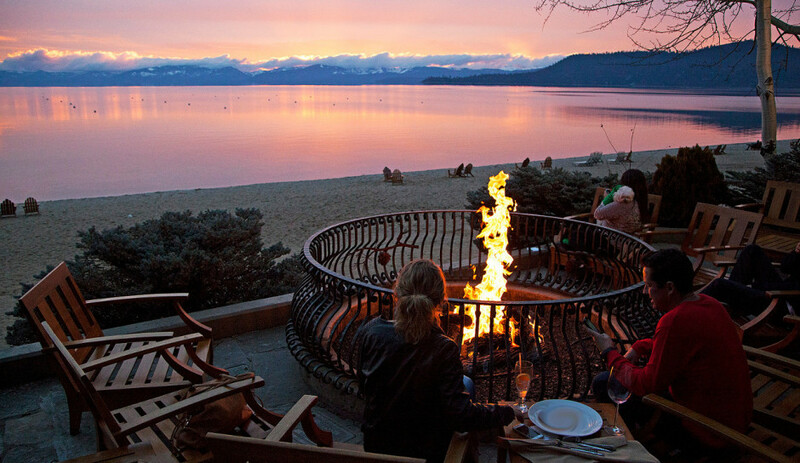 The Nevada side of Lake Tahoe has some of the most scenic beaches on the shore. Pack your paddleboards and kayaks (or rent them there) and head to Sand Harbor State Park. Stay into the evening for August’s Lake Tahoe Shakespeare Festival — you’ll sit on the sand and under the stars, the lake lapping behind the stage, making this one of the most beautiful Shakespeare venues in the world. For something more remote, head to Secret Cove along Highway 28. This clothing-optional beach is a short hike from the road and features turquoise coves and plenty of rocks for sunning. This is also a favorite spot among kayakers. After your beach day, hit the Lone Eagle Grille for a cocktail. The giant picture windows look out at the lake. For dinner, try Bite American Tapas. They have a great wine menu and a delicious appetizer of bacon-wrapped dates. Before leaving Incline Village, check the schedule for happenings at Sierra Nevada College, a center for the arts and literature. The creative writing department there runs a Writers in the Woods series, hosting award-winning authors for readings and talks. This highway, with its hairpin curves and sheer dropoffs, is one of the most gorgeous drives in all of Nevada. The road leaves Lake Tahoe and climbs the Sierra, passing Mt. Rose-Ski Tahoe and through a wildflower-strewn meadow, before winding down with overlooks of Washoe Valley and Reno beyond. In the winter, check weather conditions and chain requirements before you head out. Once you hit the Interstate, change direction and head south to Carson City, the state capital. Stop in for a coffee at the funky little Comma Coffee and you might catch the Mile High Jazz Band, an art opening, or a poetry reading. Check their schedule on your way into town for current offerings. Farther south on 385, in Genoa, you’ll find the 162-year-old Genoa Bar, where you’ll be greeted by a sign that asks you to kindly leave your horse outside. A short trip from Genoa brings you to Gardnerville for Basque fare at J.T. Basque. Carson Valley, and Northern Nevada in general, first saw Basque immigrants arrive in the mid-1800s, and they’re closely tied to sheep herding in the region. Aspen trees in the nearby hills still hold traces of Basque settlers’ arborglyphs (engravings). Virginia City had its heyday in the 19th century when a mining bonanza turned it into the most important industrial center between Denver and San Francisco. From Carson City, take Highway 50 past the brothels, including the infamous BunnyRanch. 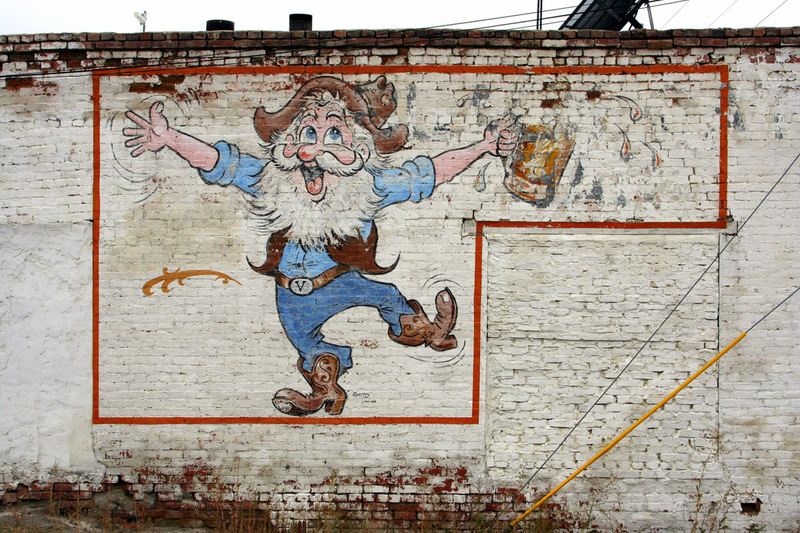 The winding Highway 342 passes Old Western towns, such as Silver City and Gold Hill, where the Gold Hill Hotel with its potbelly stove and dollar-bill-covered saloon is worth a stop. There’s also the V&T Railroad which runs the scenic route between Virginia City and Carson City. Virginia City is a town full of Old West stories: tales of old silver mines, gambling debts, and prostitution. Today, you can visit the famed Suicide Table in the Delta Saloon, which purportedly claimed three of its unlucky owners, or visit the eclectic Prostitution Museum. 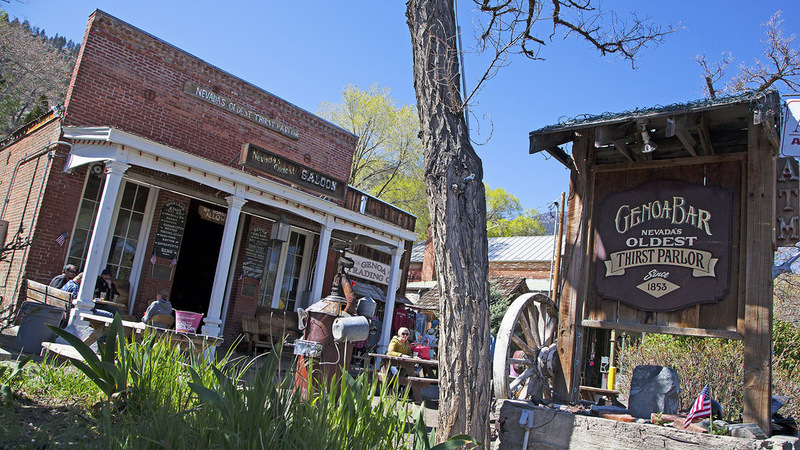 In addition to its wooden boardwalks, candy shops, and gem and antique emporiums, Virginia City holds some of the most interesting festivals in the country, including the Rocky Mountain Oyster Fry and the International Camel Races. In the summer months, you can catch a staged gun fight in front of the Bucket of Blood Saloon. St. Mary’s Art Center is also worth a visit. The latter, formerly a hospital (rumor has it that it’s haunted), now houses art shows, writing retreats, and artists’ residencies. Depending on the time of day, you might find a herd of wild horses grazing on their front lawn. Before leaving town, order a meal at the Café Del Rio, featuring homemade upscale Mexican food and the best margaritas in the Comstock. Many travelers associate Reno with its casinos, and certainly if you’re looking for gambling and nightlife, you’ll find it here. But the “Biggest Little City” is so much more. Wander along the riverwalk to watch kayakers play in the pools and eddies. The MidTown District has been revitalized with eateries, bars, recycled clothing shops, and art galleries. Art aficionados, visit Stremmel Gallery and the nearby Nevada Museum of Art, which has an impressive collection, including art of the greater West, as well as local favorites such as Sierra landscape painter Phyllis Shafer. And don’t miss a meal at Campo, a cute little café on the river known for its farm-to-fork fare, or a browse through the independent Sundance Books. Pyramid Lake spans 125,000 acres, making it one of the largest natural lakes in Nevada. The Pyramid Lake Scenic Byway, which traces its southern shores, is the only Scenic Byway in the country located entirely within a tribal reservation. To learn more about the Paiute tribe, take a trip to the Pyramid Lake Paiute Tribe Museum and Visitor Center. The museum features several exhibits and displays about the tribe’s culture and the natural history of Pyramid Lake. There are many places around the lake to take a walk or picnic, but you’ll need to check in with the tribal offices first to obtain a permit. No trip to Northern Nevada would be complete without seeing the Black Rock Desert, home to Burning Man in late summer. However, there are reasons to visit any time of year. The Black Rock Playa, an ancient lake bed of the Pleistocene Lake Lahontan, is one of the largest, flattest surfaces on Earth, covering 200 square miles. This is where the land speed record was broken; it’s also popular with rocket enthusiasts and land sailors — a little-known sport that consists of gliding across the sand with a sail. The surrounding hills are full of sagebrush, wild horses, jack rabbits, and antelope and are perfect for camping and stargazing, hiking and mountain biking. Take a soak in the Black Rock and Trego hot springs at the edge of the playa, but exercise caution as some of the springs here are dangerously hot (exceeding 180°F) — and make sure to leash your dogs so they don’t jump in unknowingly. Before leaving, head north on the dirt road to Soldier Meadows, where you can camp at the hot springs or stay at the Soldier Meadows Ranch and Lodge, a remote working cattle ranch. Animal lovers, birders, and nature enthusiasts should venture farther north into Sheldon National Wildlife Refuge for more wildlife viewing. The place to stay in Unionville is the Old Pioneer Garden B&B, run by a mother and son team, along with plenty of farm animals — just watch out for the guard goose. 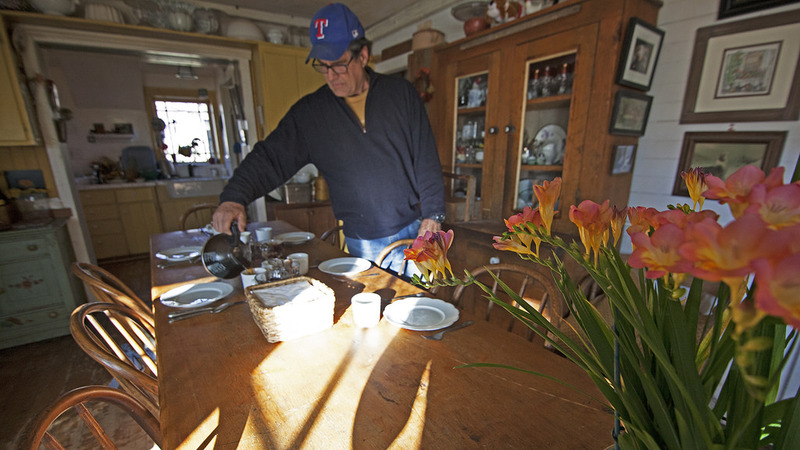 Accommodations are in rustic farmhouses and include a farm-fresh breakfast. Right from your cottage, you can hike to the home site of Mark Twain’s Unionville cabin, mountain bike up the wildflower-lined ravines, or just sit on your porch under a giant shade tree, watching the hawks circle the sky. Across the gravel highway you’ll find Kyle Hot Springs, which you’ll likely have to yourself. Visit nearby Safe Haven, an animal rescue, where you can take a private tour and learn about the rescued animals, including white lions and Bengal tigers. 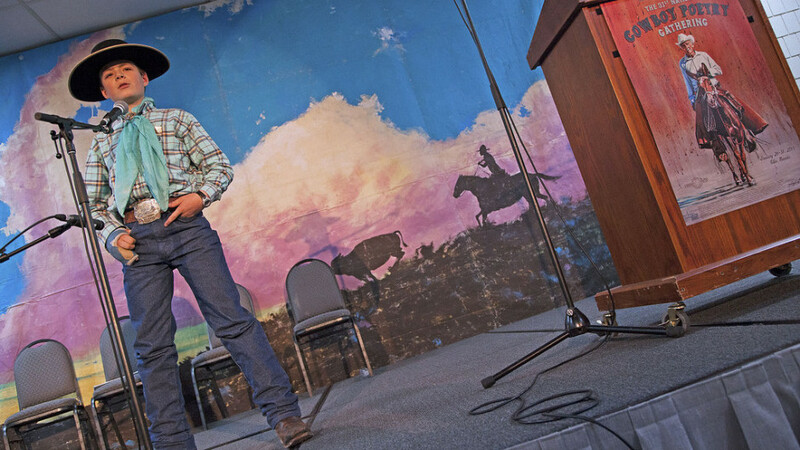 In the high desert, Elko hosts the National Cowboy Poetry Gathering every January, where you can learn something about cowboy culture, dance the two-step, and pair a Buckaroo brew with authentic Basque food. Make sure you’ve brought your skis or snowboard, because just southeast of Elko are the Ruby Mountains, where you can book a heli-ski tour and enjoy 200,000 acres of untracked powder and pristine wilderness. After driving through the desert landscape, Great Basin National Park, with its 13,063ft Wheeler Peak and 5,000-year-old bristlecone pines, seems like a mirage. The park offers hiking trails, mountains, rivers, lakes, and a network of marble caves to explore. There are five developed campgrounds and one primitive campground within the park, so bring your gear and set up for a few days or more. Drive west from Great Basin National Park along Highway 50, America’s Loneliest Highway, until you reach Austin, a small town established in 1862 when a horse from the Pony Express kicked up a piece of quartz containing gold and silver and set off a mining boom. Just outside of Austin is a whole lot of hiking, backpacking, and mountain biking in the Toiyabe Mountain Range. Wildlife enthusiasts should keep an eye out for deer, elk, bobcats, and coyotes. Spencer Hot Springs lies a short drive east of town, and there are several campgrounds, hotels, and B&Bs in the area. 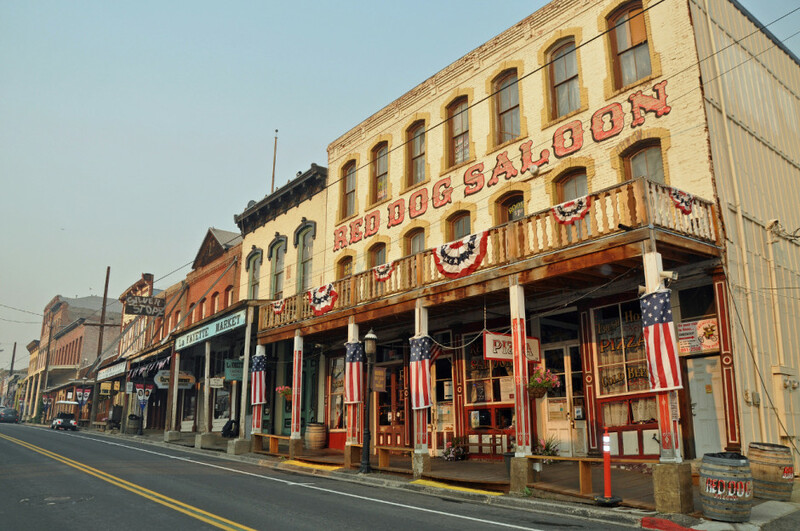 Take a few days to relax, experience the Old West, and explore the surrounding Northern Nevada landscapes.